Our new and exclusive collaboration with FACE Stockholm has all of us jumping for joy. 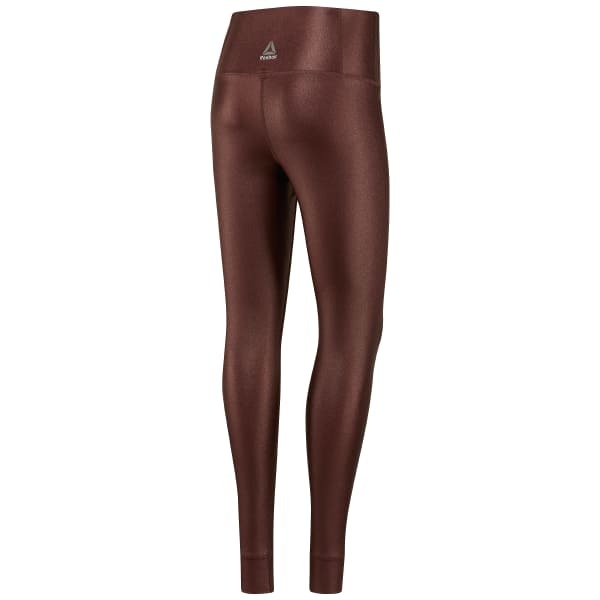 In a three-quarter length, these high-shine leggings have a versatile shape perfect for any workout. A high-rise waistband flatters and maintains coverage, while flatlock stitching ensures total comfort from within.